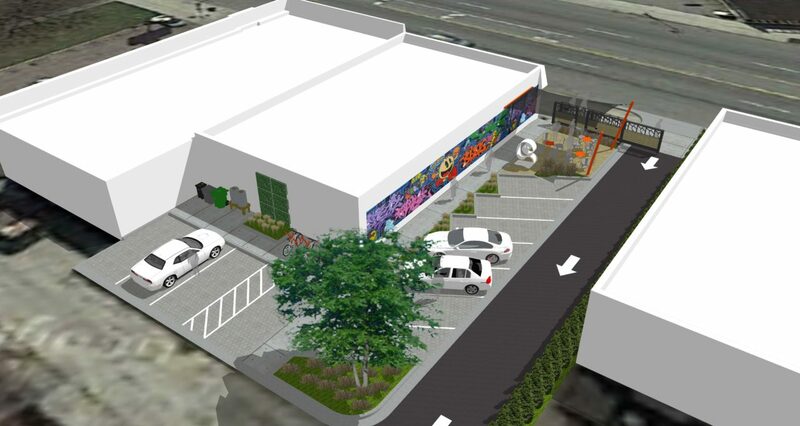 Page : Green Parking Lot and Public Space Coming Soon! Working with Grandmont Rosedale Development Corporation we will be developing a green parking lot and outdoor public space on the Grand River Avenue commercial corridor. Kresge’s grant will support community outreach activities, planning, design and redevelopment of the lot, which will retain stormwater on site. Next - livingLAB arrived in Petoskey, Michigan!